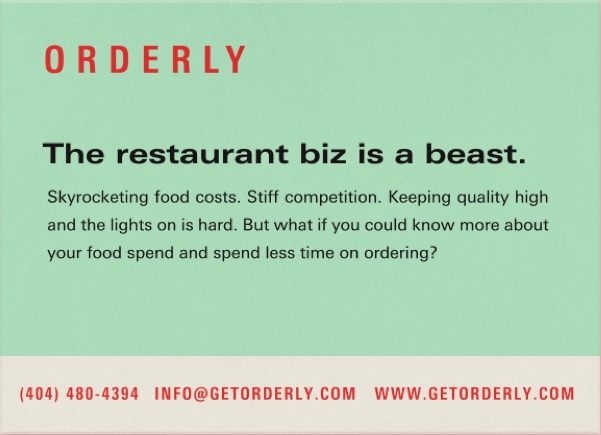 Orderly empowers the food industry to work more efficiently and cost-effectively with their ordering application. 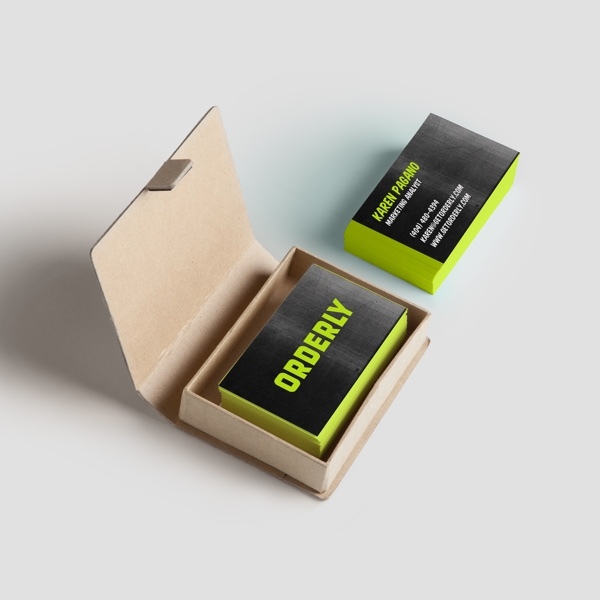 We Renamed them (they were originally called Siftit), rolled out a Brand Sprint and built their Responsive Website. See The Live Site Here. Did you know that you can use your phone to have bacon-flavored dental floss delivered to where you’re standing, but that most independent restaurants do not use technology invented in the last century to order actual bacon? It’s true: buried in the back of the house is the food industry’s dirty little Luddite secret: Most ordering of edibles and supplies still takes places with a clipboard and a pencil. 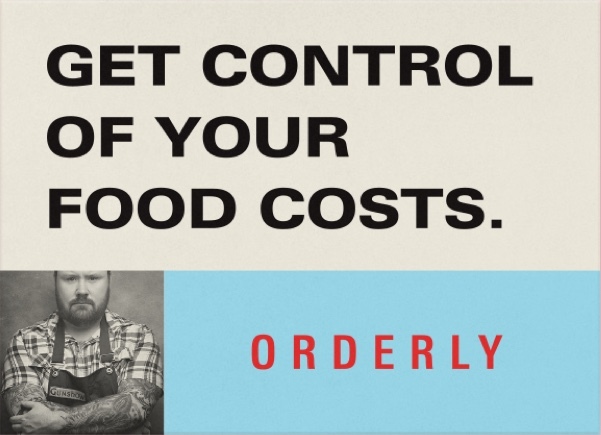 Orderly (formerly called SiftIt; more on that later), is a software platform that gives chefs and restaurant owners the ability to order supplies on a computer, smart phone or tablet, while standing right in their pantries or walk-ins. Like all great revolutions, this is a blindingly simple concept that turns hours of a chef’s time into a click-and-ship situation, and also lets restaurants compare prices between different vendors — something they couldn’t do easily in the current phone call-and-handshake world. The thing was, the name "Siftit" was hard to remember and harder to say over the phone. For naming (and everything else) we draw our inspiration from insight: Here, chefs thrive in a world of chaos, but strive for moments of order. 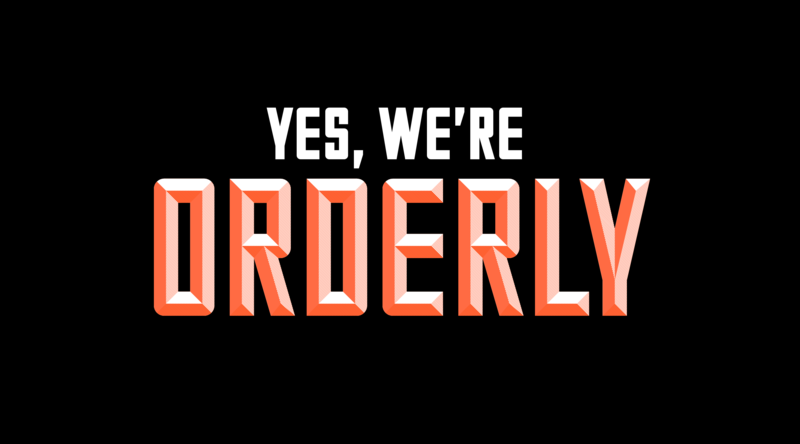 We settled on two front-runner names around the idea of creating order from chaos: Meez and Orderly. 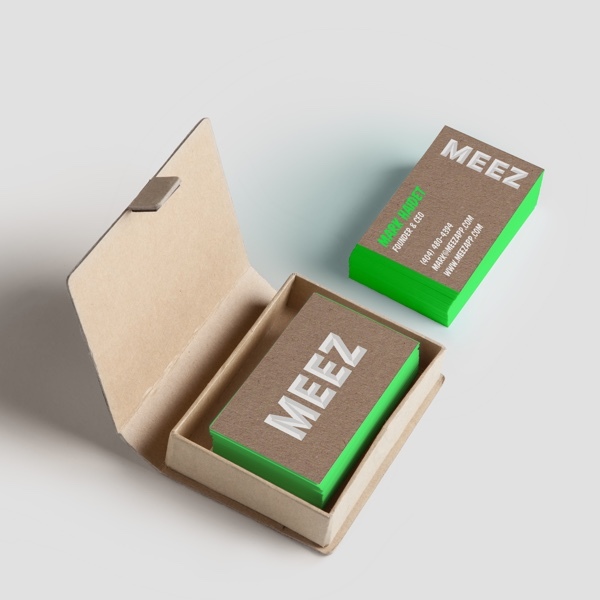 (Meez is kitchen slang for "mise en place", a French culinary term that means roughly, "everything in its place.") 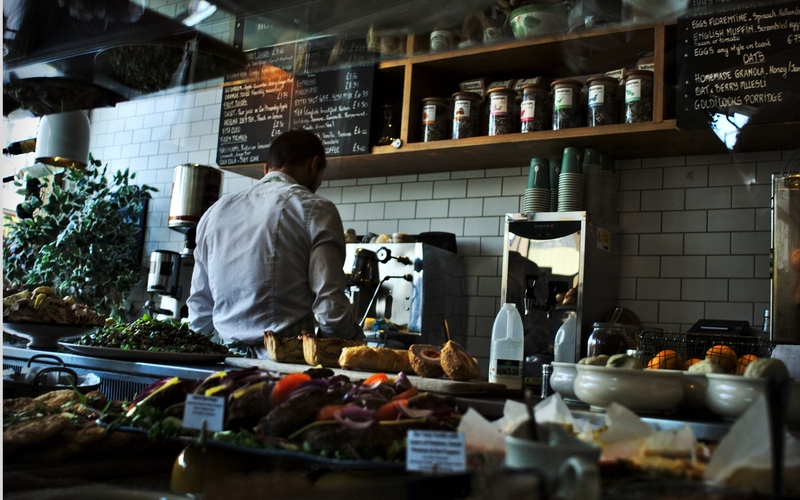 We liked both options, but after spending some time with chefs and restaurant owners, we found that Orderly resonated best with everyone. It had a friendly feel and obviously functional, but more importantly emotional, connection to what the software platform does. 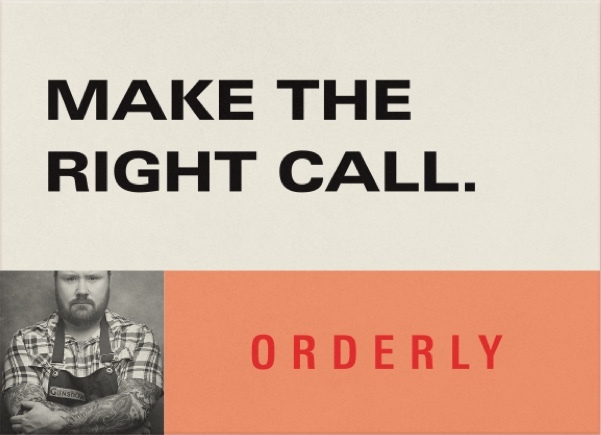 When we looked at Orderly's audience we found two groups: Buyers (restaurant owners and chefs), and a group Orderly needed buy-in from (suppliers, who weren’t too happy with being forced into pricing transparency). 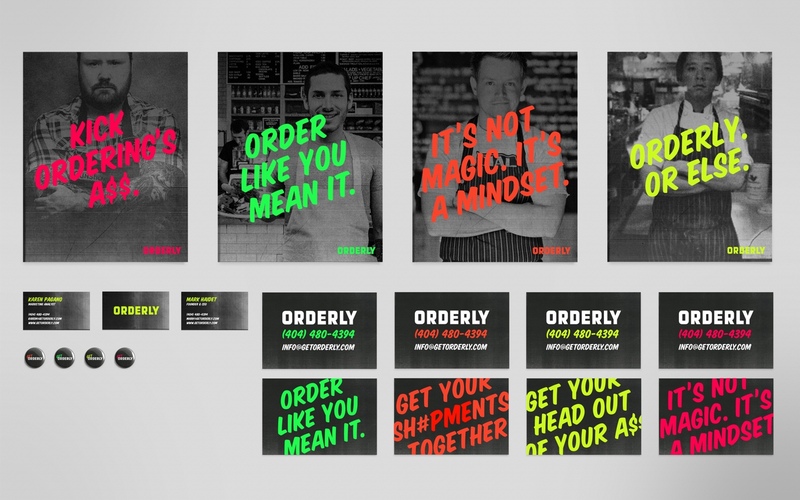 Brand-wise, we saw Orderly as a Liberator—a force for good that could save restaurateurs and suppliers from bad process, crappy margins, and one-sided relationships. It felt super. Stories were written to sell each icon’s “collection”, and a whimsical tone with a large amount of quirk was created to speak HT’s language throughout, from headlines to product descriptions. 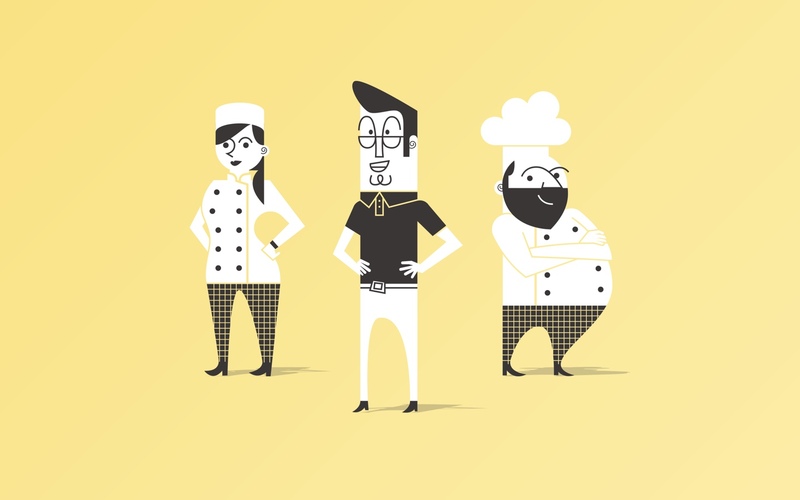 Chefs are also characters. 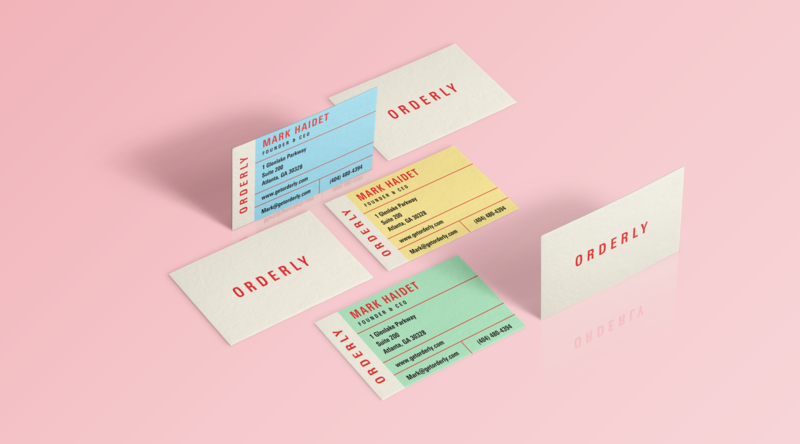 We took that a little literally, creating illustrated Orderly proxy chefs to inhabit a slightly retro world dominated by old-school type, food-as-pattern photography and construction paper nostalgia. 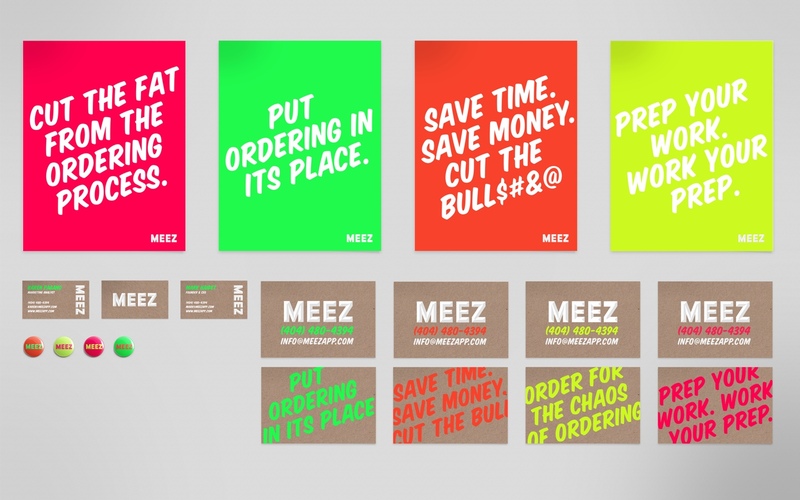 The full effect is quirky and friendly but attention-grabbing, kind of like Chef yelling at you to 86 the soup.